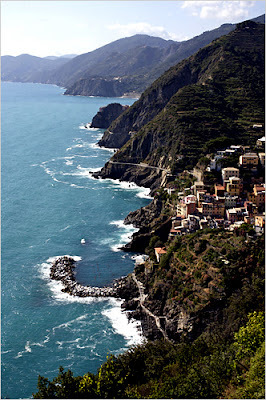 During my study abroad in Florence, Italy one of my favorite places was Cinque Terre. It was absolutely beautiful. 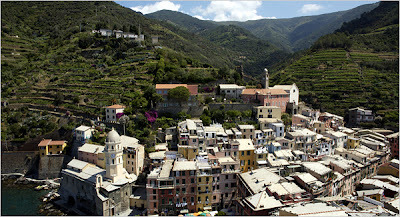 Click here to read "36 Hours in Cinque Terre." This makes me want to go back.